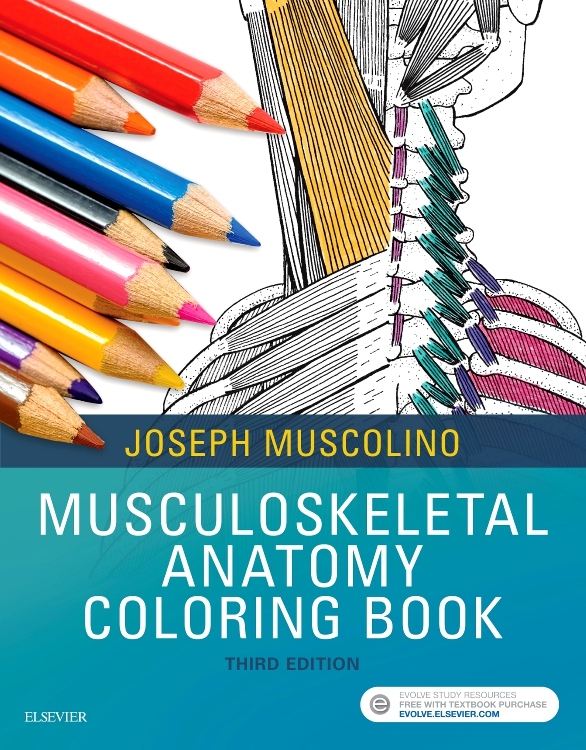 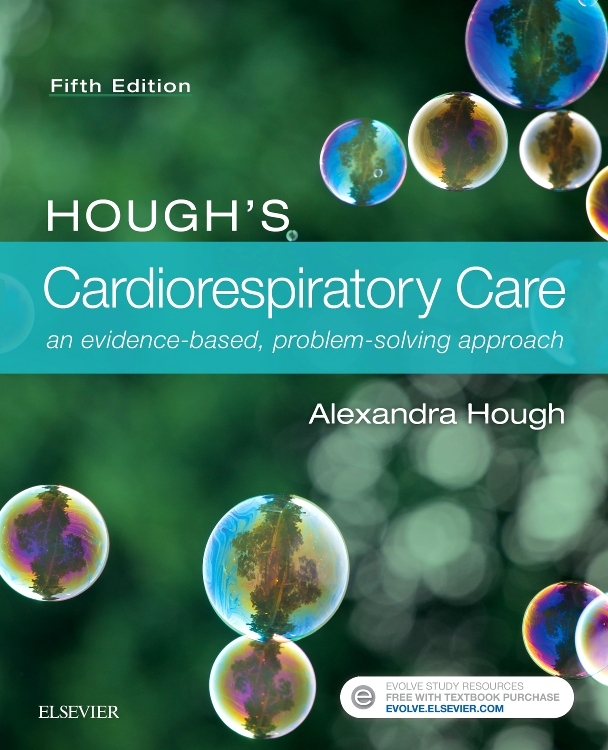 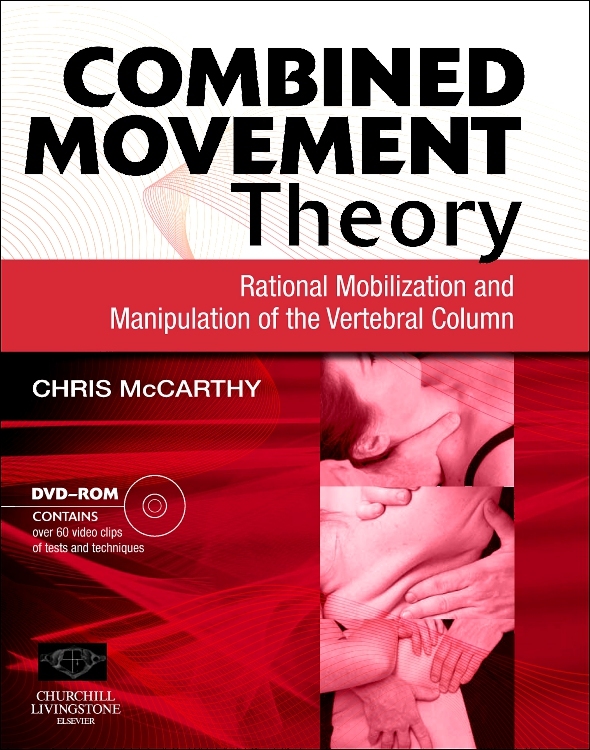 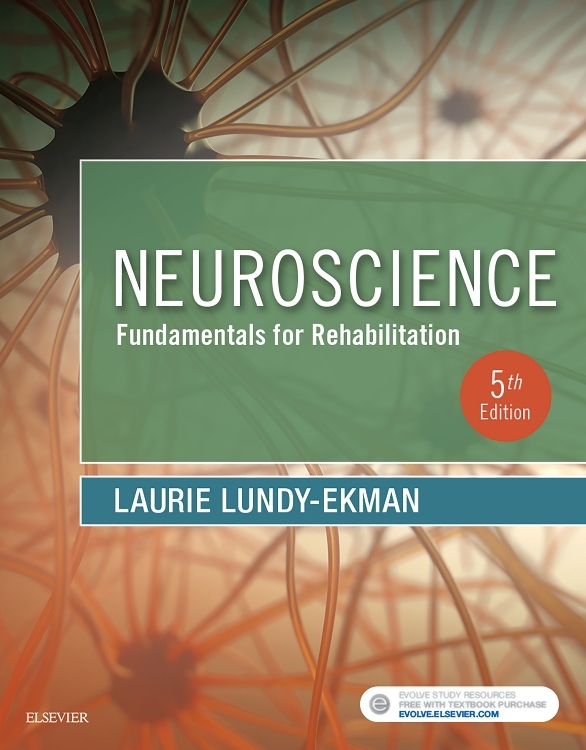 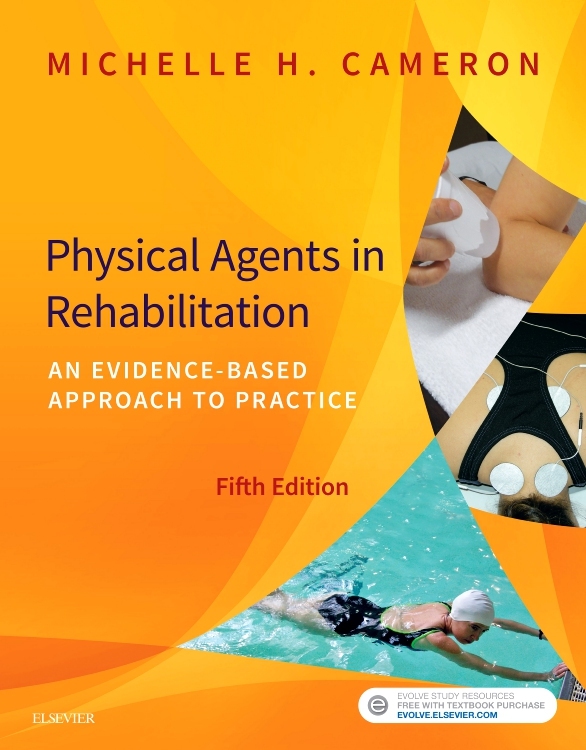 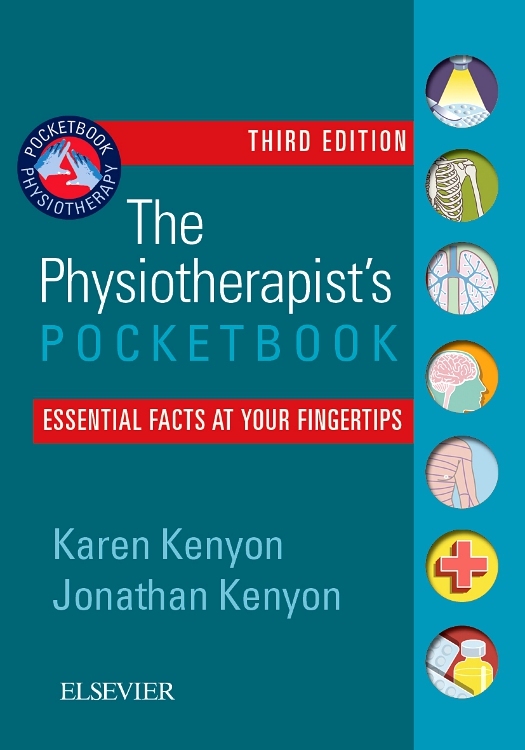 This book expands on the widely used concept of combined movements and incorporates both grade IV- manipulative thrust techniques and muscle energy / proprioceptive neuromuscular facilitation techniques. 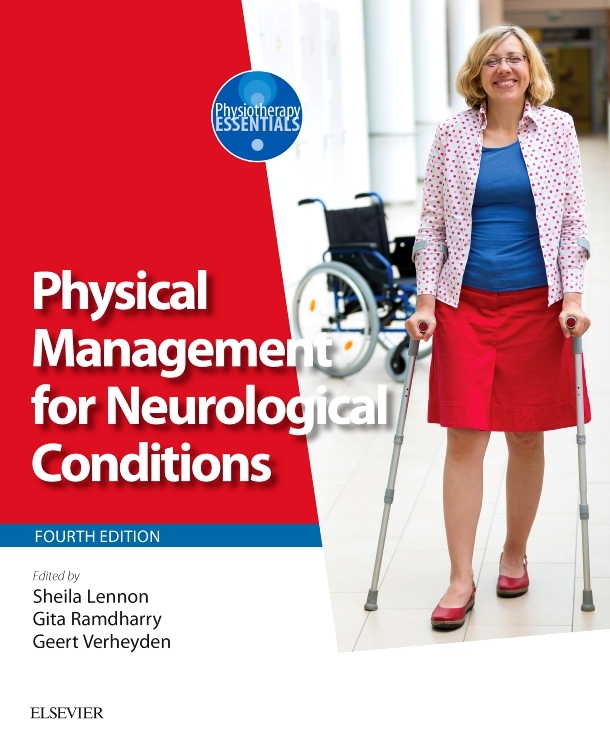 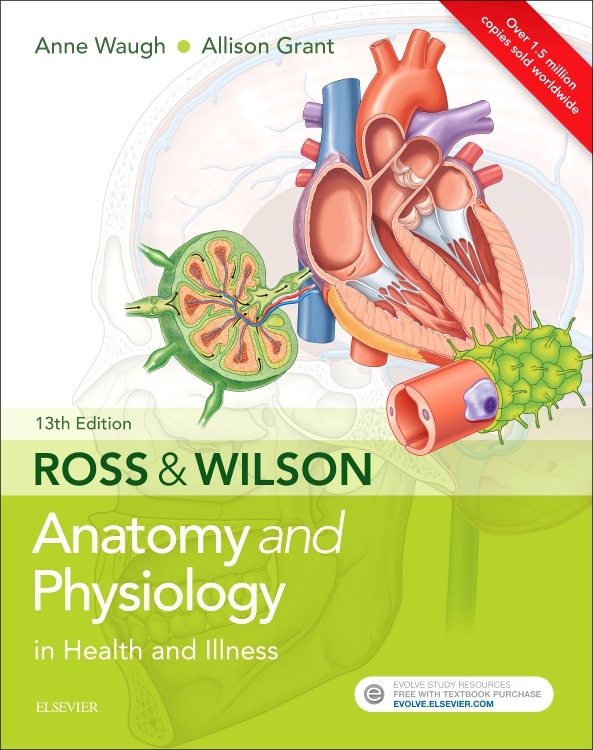 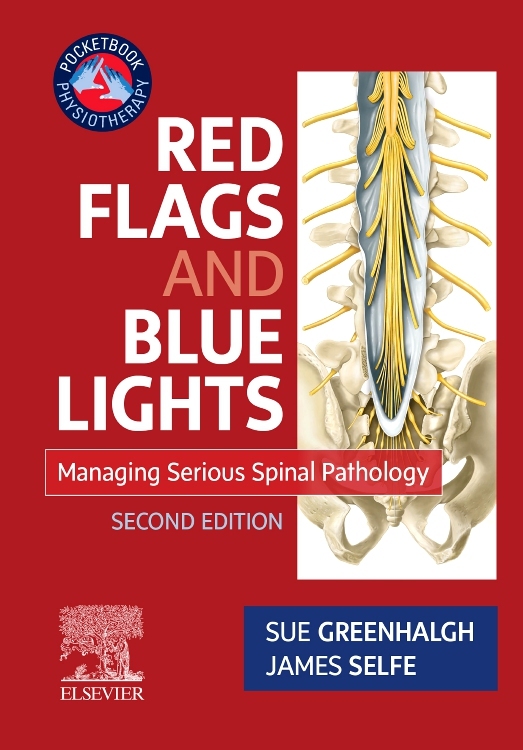 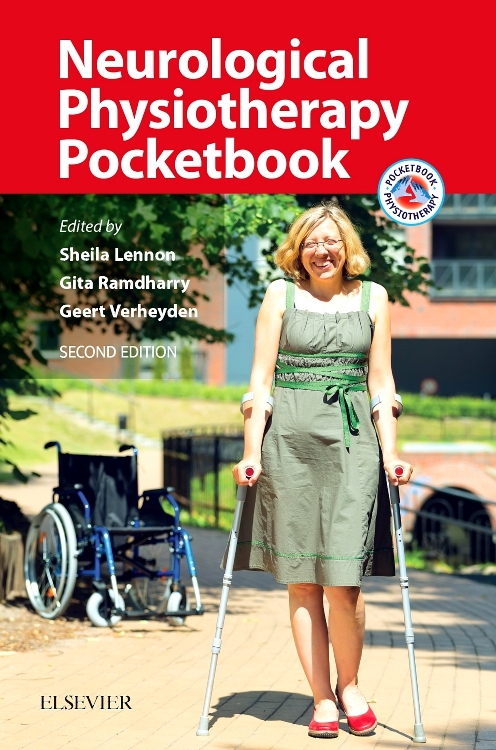 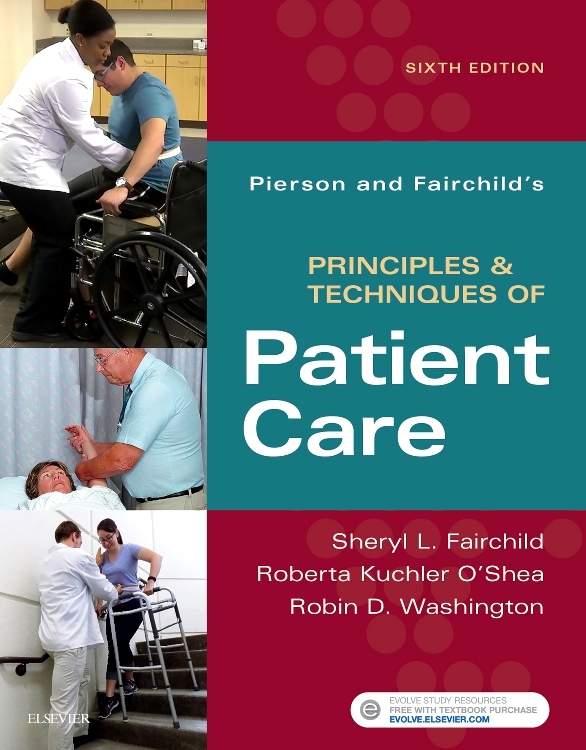 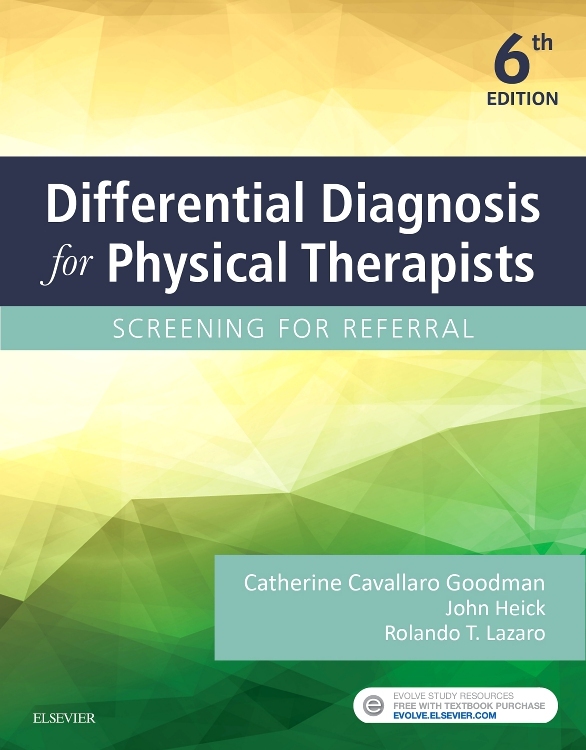 The book is the first to include chapters on cervical artery dysfunction (VBI) and upper cervical instability with clinical chapters on the regional management of spinal dysfunction. 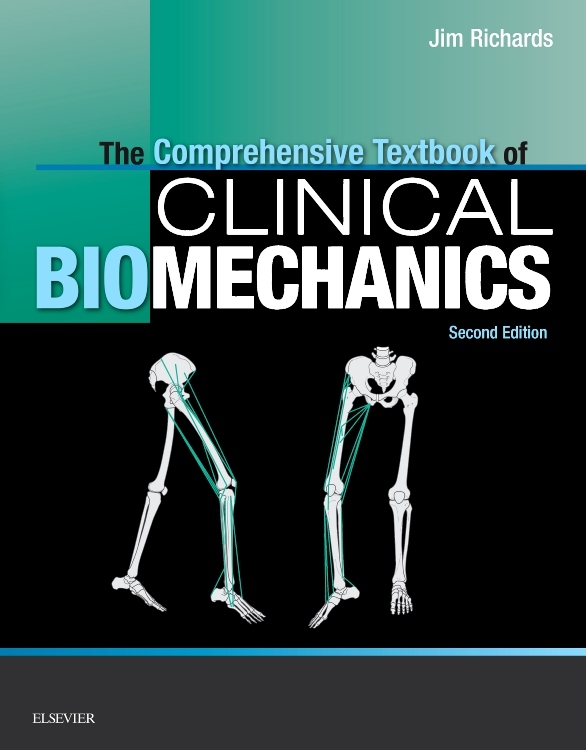 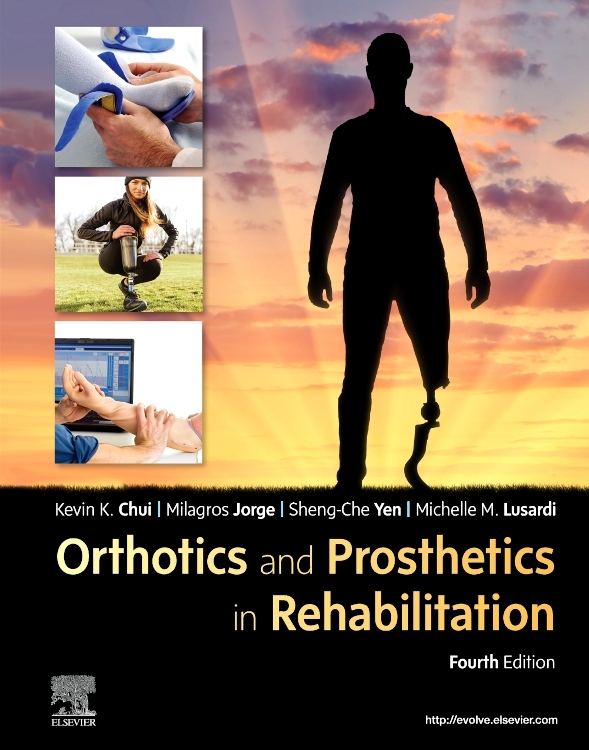 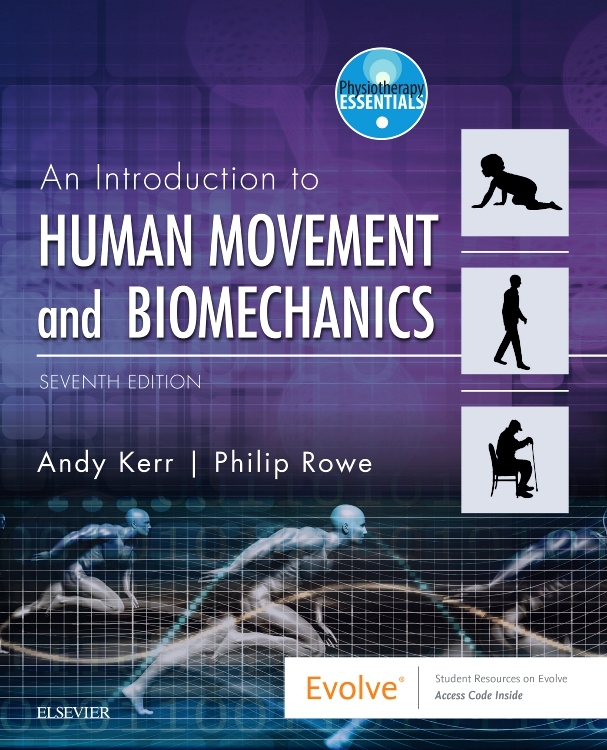 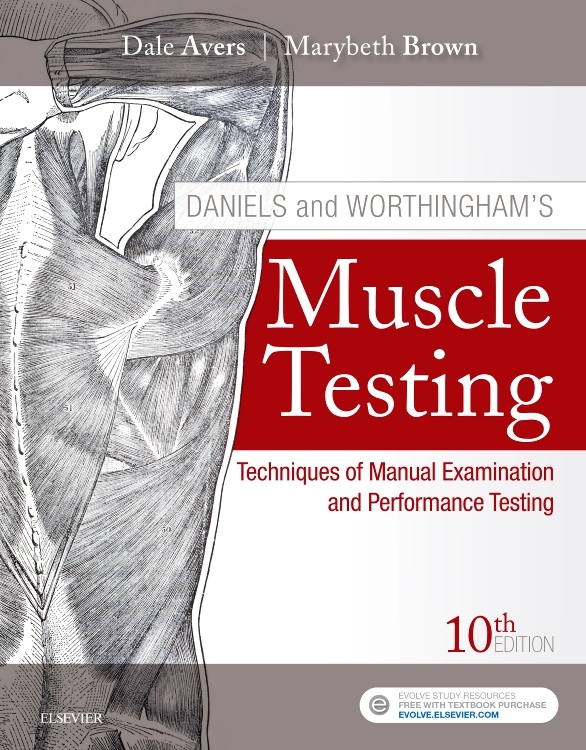 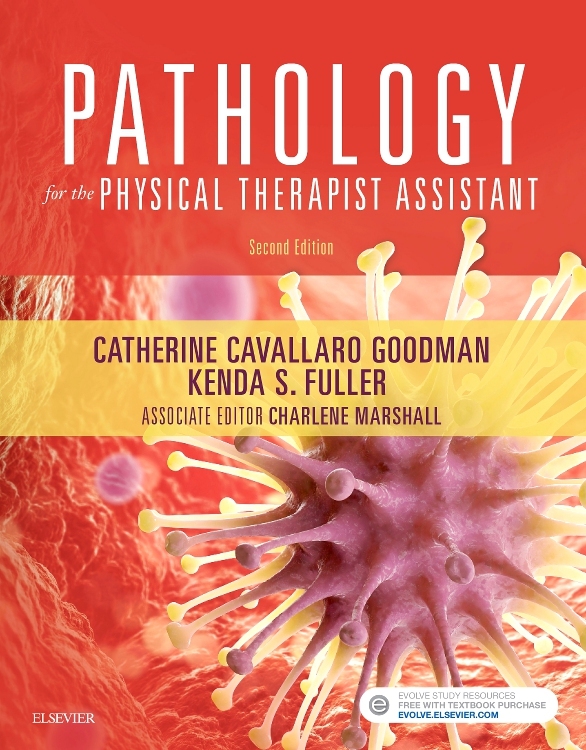 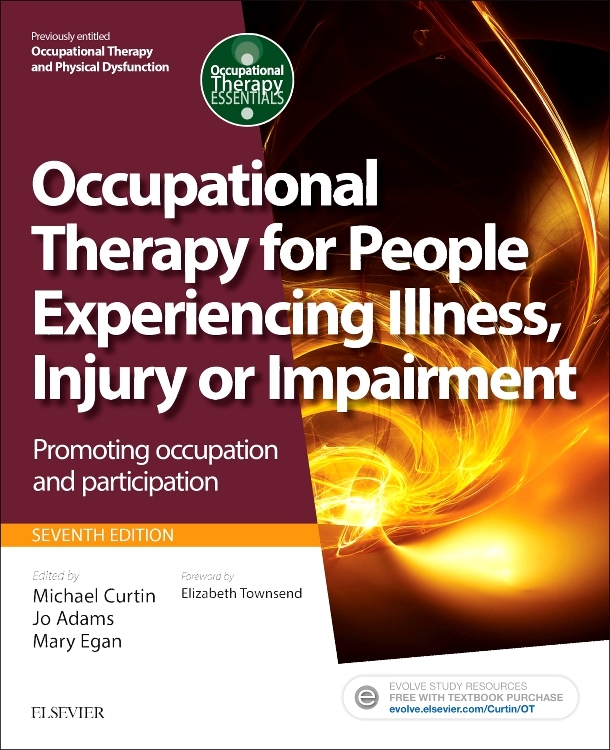 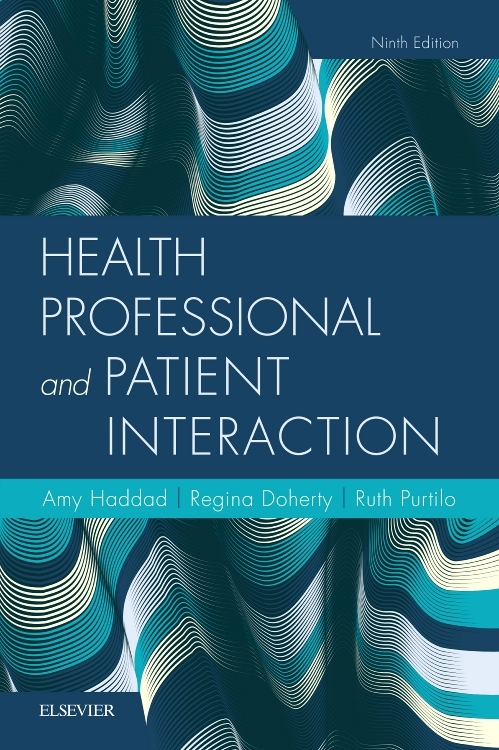 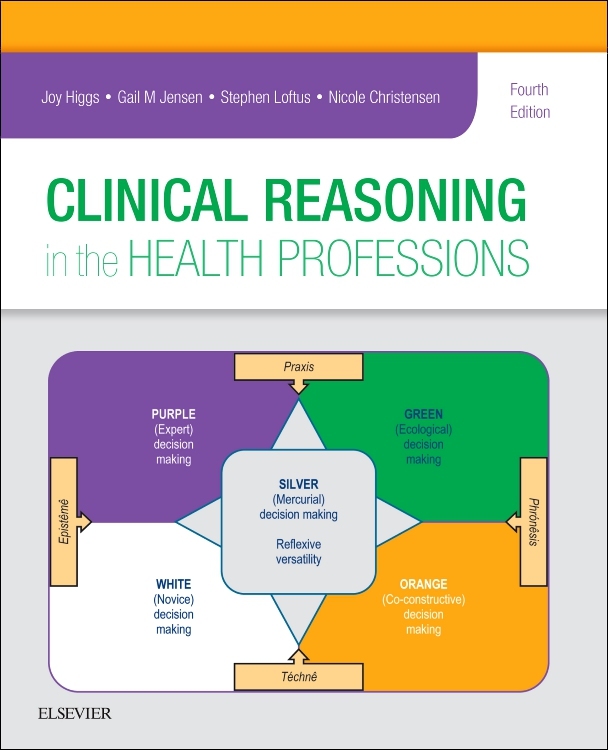 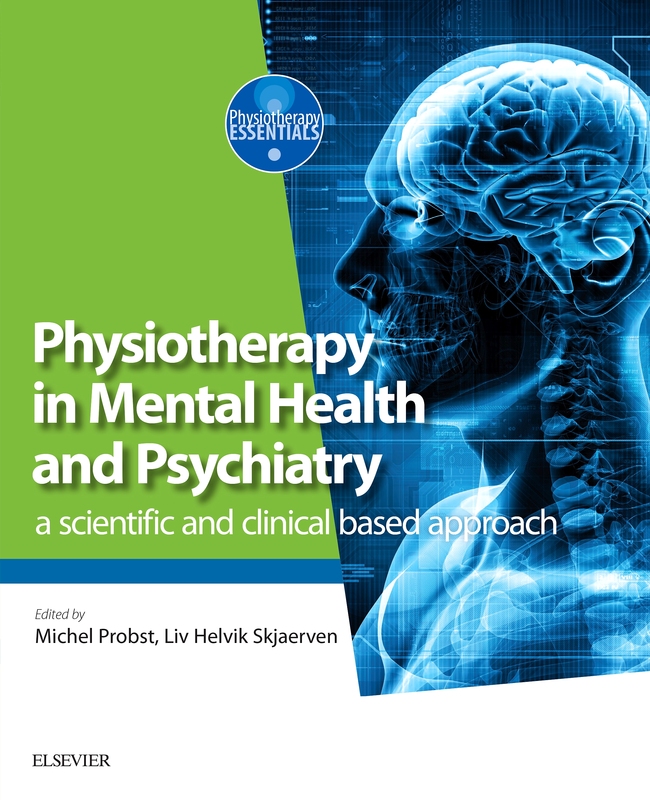 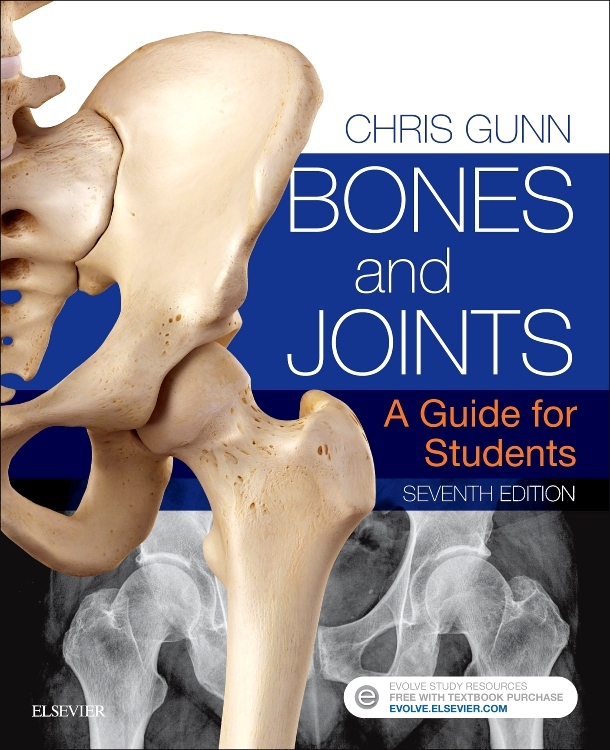 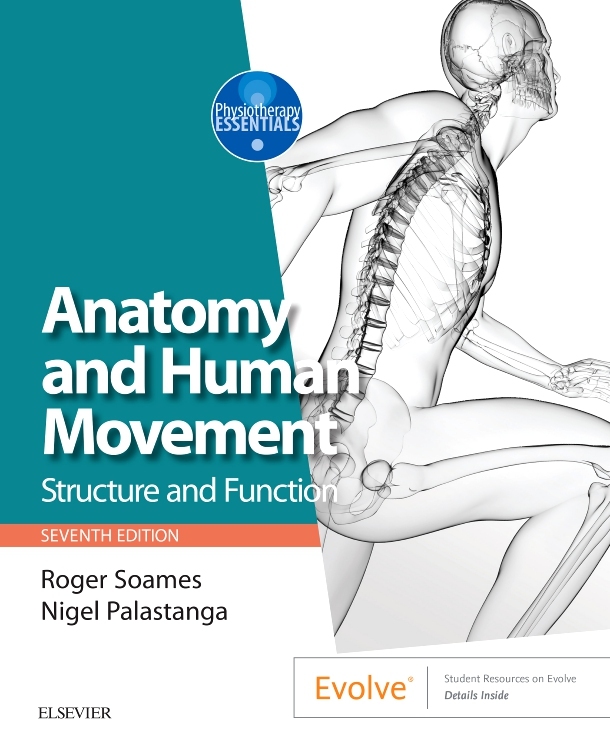 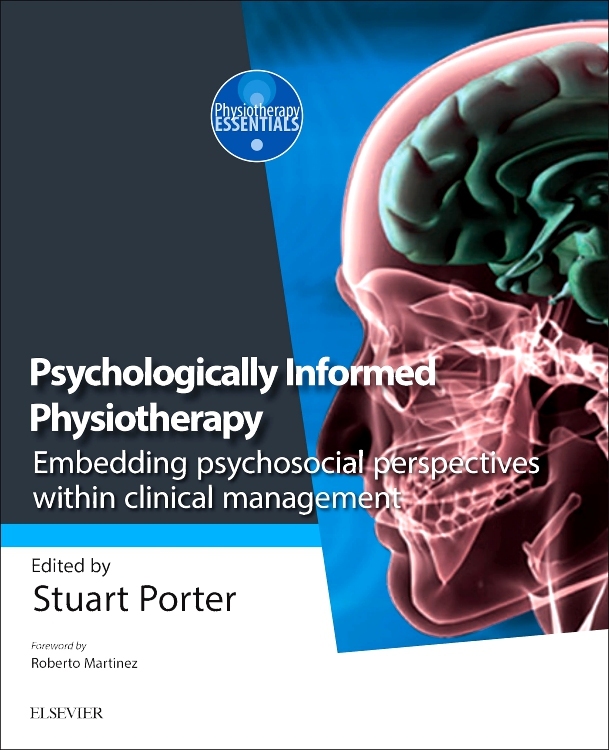 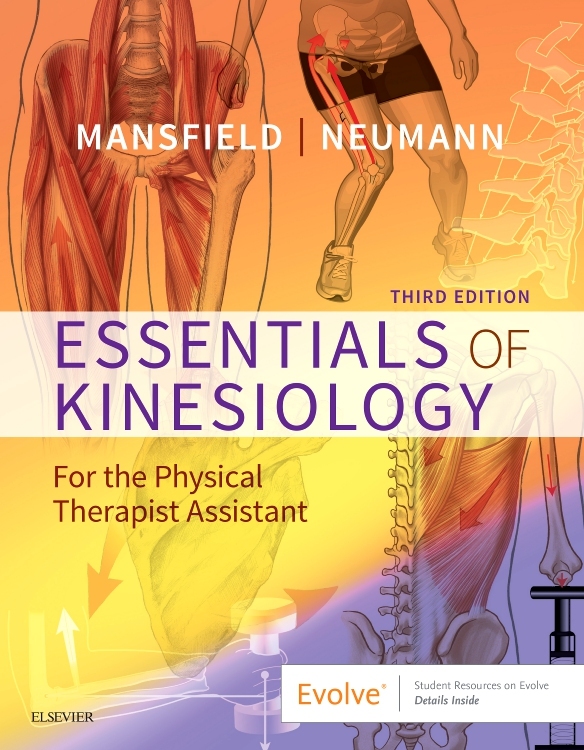 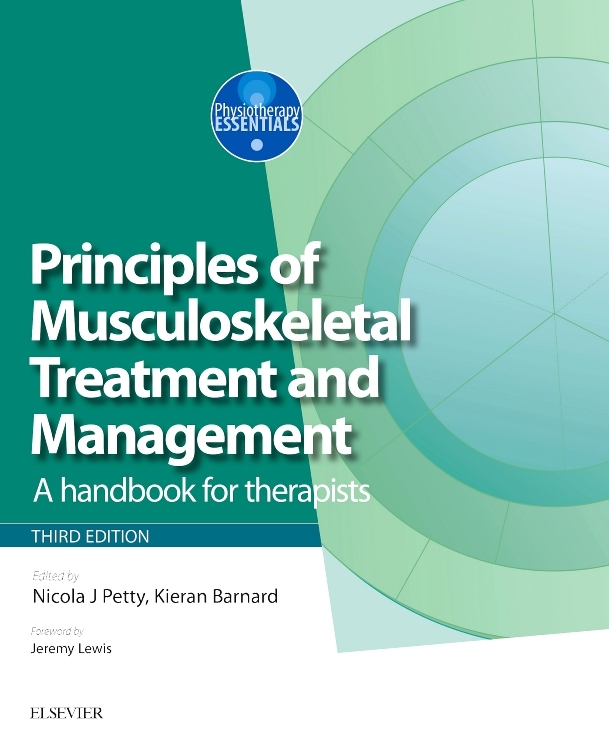 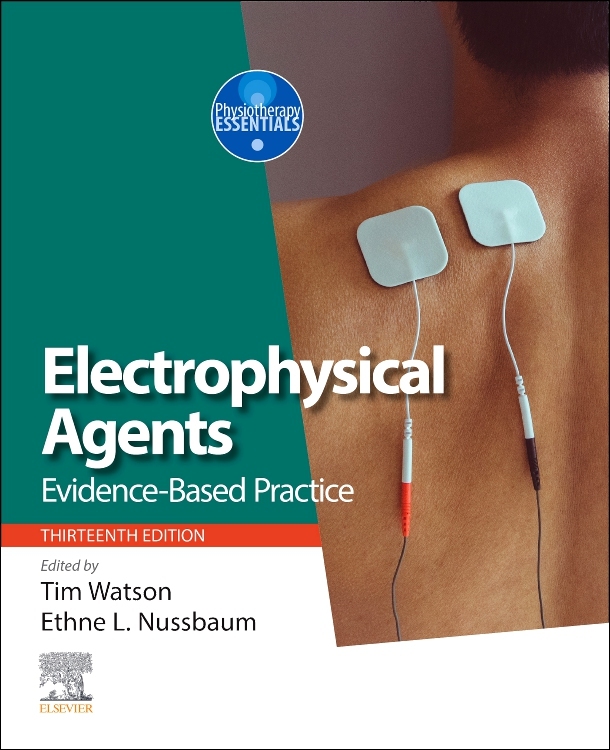 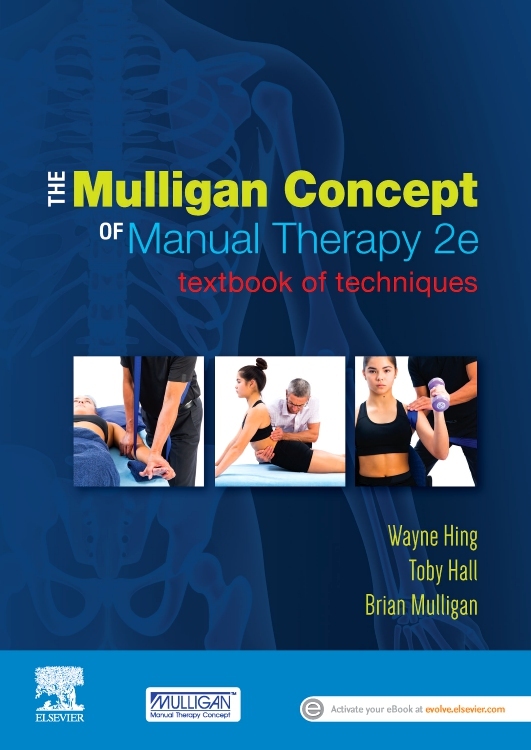 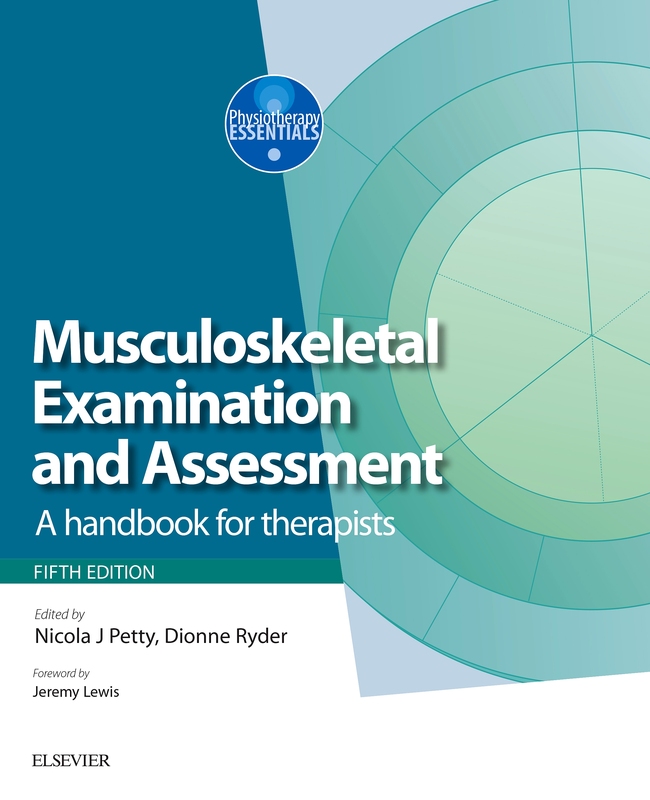 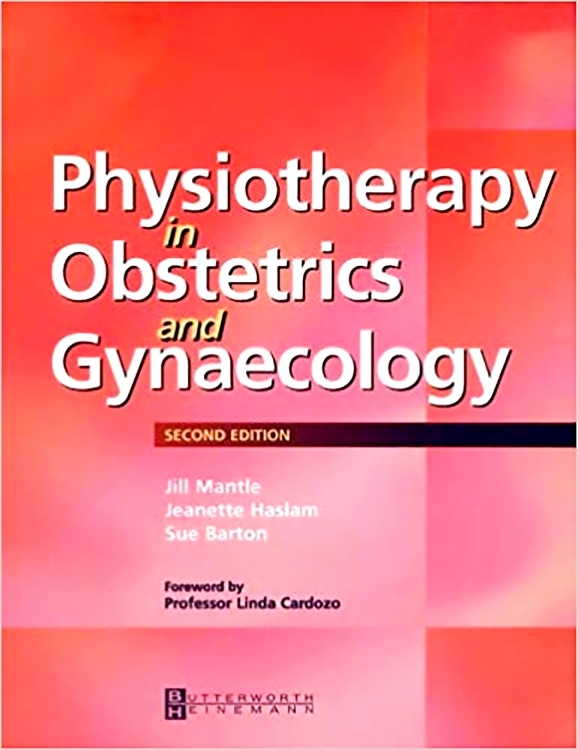 The first section of the book discusses the underlying theoretical concepts underpinning combined movements theory and manipulation, with the second section offering a comprehensive manual of tests and treatments for each region of the spine. 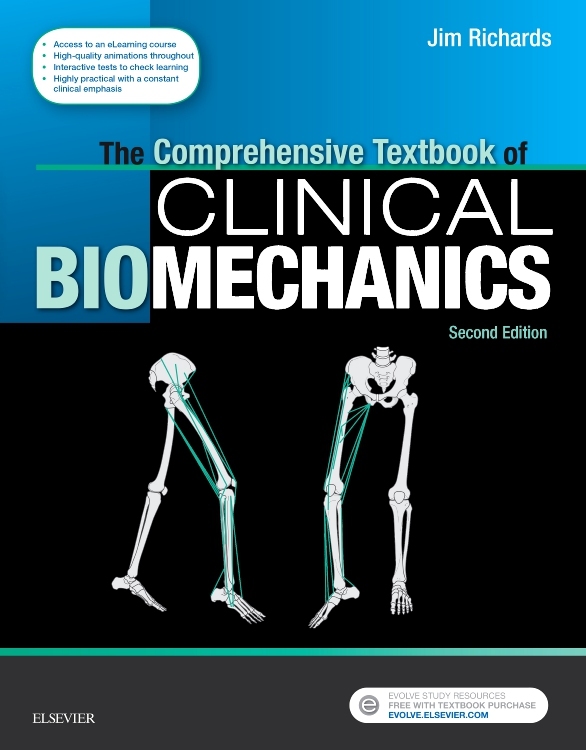 Revision multiple choice tests are at the ends of the theoretical chapters.